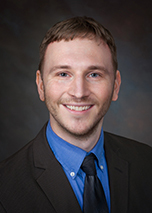 At Commonwealth Eye Care Associates we have a highly skilled staff dedicated to helping you see your world better. Our philosophy is to care for you as we would care for our own family members. We strive to offer exceptional quality eye care service and to genuinely care for you and your well-being. "I just want to say thank you for taking care of my vision over the last 30 years. I really appreciate the staff for a job well done. Thanks again!" -S.K. 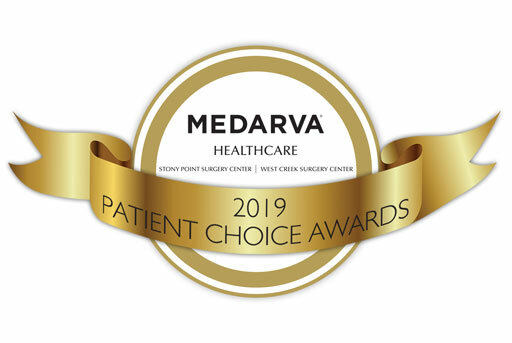 Dr. Andrew Michael, Dr. Joseph Iuorno, Dr. Tami Flowers, Dr. Drew Munro, and Dr. Matt Young were chosen by MEDARVA patients for exceptional patient-centered care.